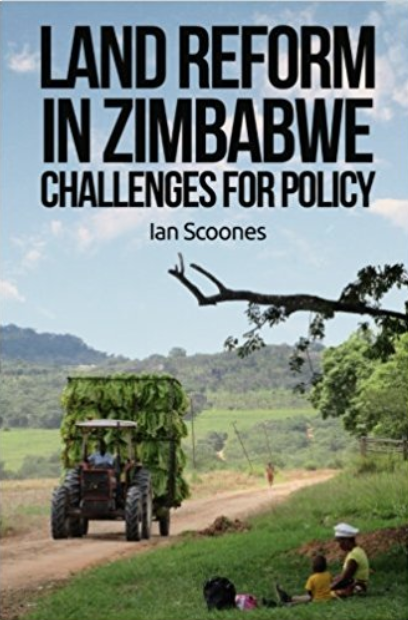 ← Is Zimbabwe food secure this year? 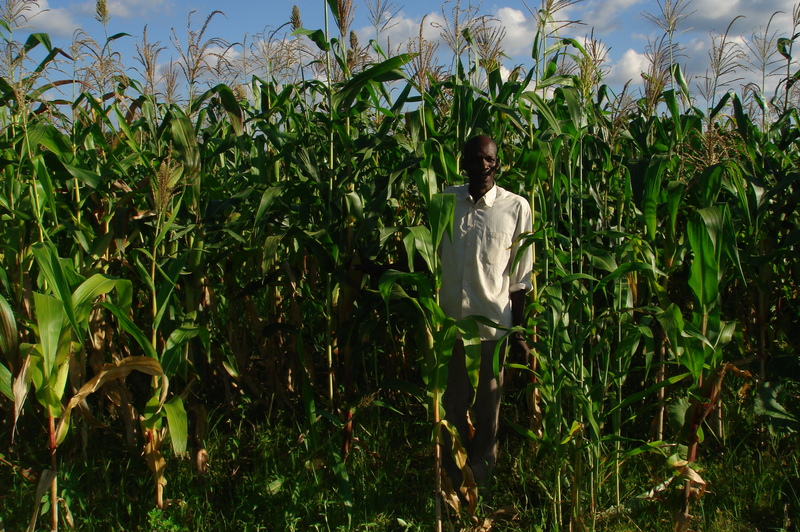 Command agriculture – a major, private-sector-backed subsidy programme implemented by the Government of Zimbabwe – has been hailed as a massive success, especially following the huge maize harvest reaped this year (see last week’s post). President Mugabe recently described command agriculture as ‘beautiful’. The programme, led by the Vice President, Emerson Mnangagwa, with the ministry of agriculture and support from the armed services, involved the delivery of fertiliser (along with seed and fuel) to farmers in higher potential areas, and especially with larger land areas (targeting 2000 farmers with 200 ha or more of arable land) and irrigation facilities. Sakunda Holdings (and others) backed the scheme reputedly to the tune of $160m, and government implemented it on the ground, requiring those receiving the package to repay by delivering an ambitious five tonnes of maize per hectare funded to the Grain Marketing Board (GMB).